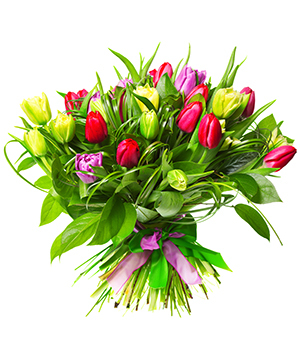 Order Corporate flowers from a local Glenhaven Florist. Flowers are a simple and easy way to elevate the atmosphere in the workplace. From a simple indoor plant to a colourful bouqut of flowers, create a beautiful work space. For all of your corporate flower needs, call us, your local Glenhaven florist. Order today!